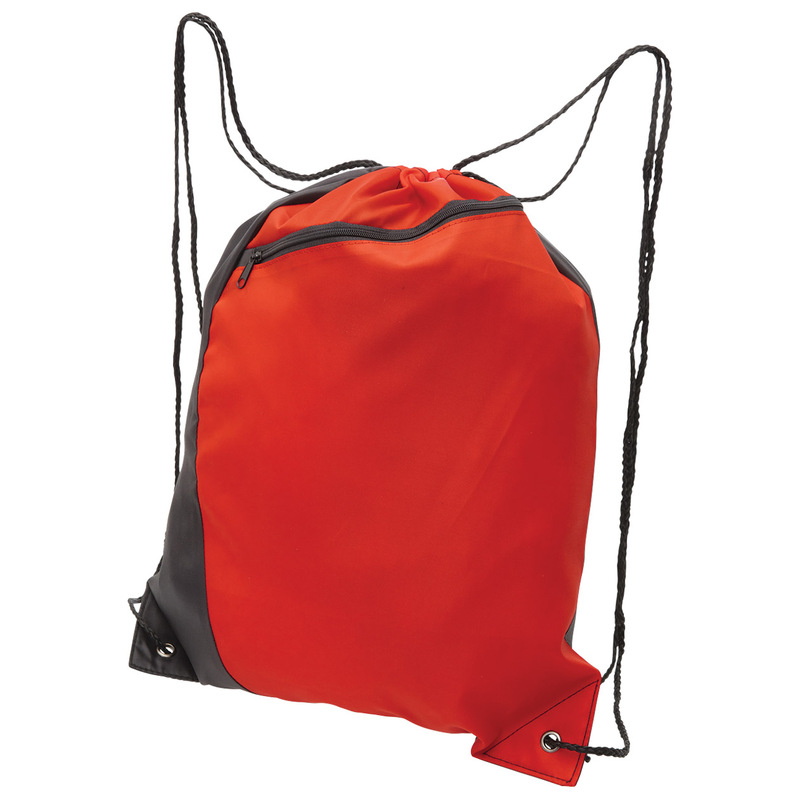 A lightweight, strong and bright backsack with handy front zip pocket. Need a an easy way to get items in one place then cinch it up! This backsack is the perfect traveling companion when you need to carry only small amounts. 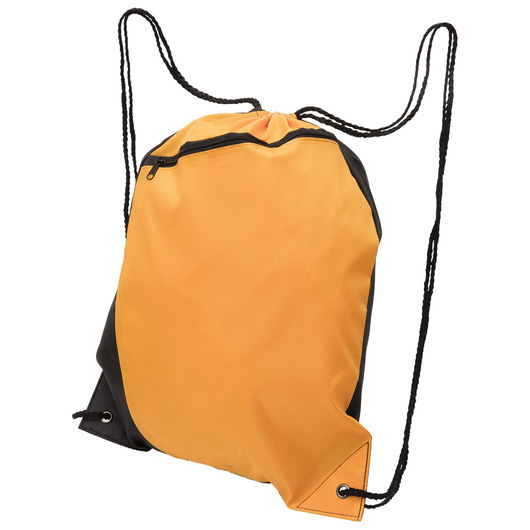 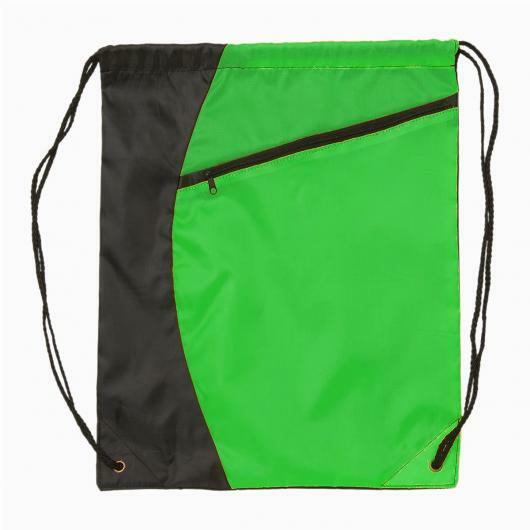 Made from 210D polyester and has a 3 litres carrying capacity. Features a drawstring closure, stylish curved 2 panel front, draw cords for use as over shoulder or backpack style carrying, front zippered storage pocket, black back panel, and reinforced eyelets at base. Practical & comfortable to use. 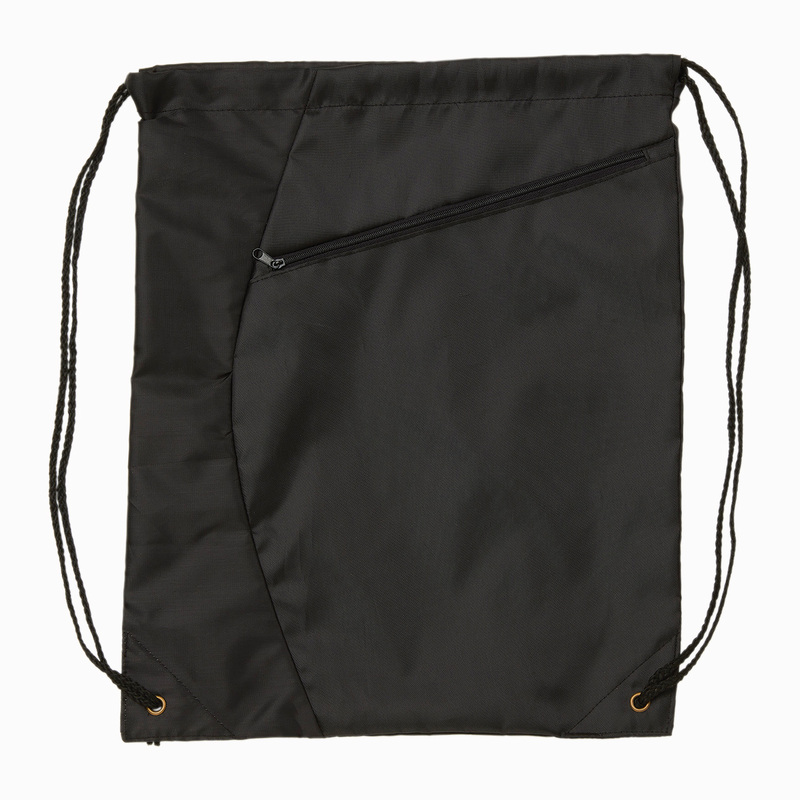 Carry all your essentials for a day trip with ease. 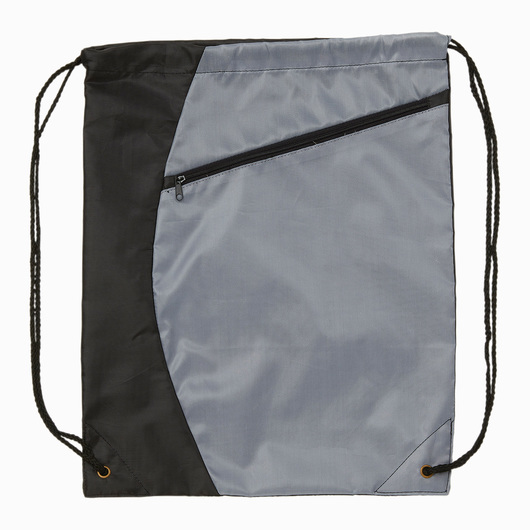 Ideal bag for events of all kinds. 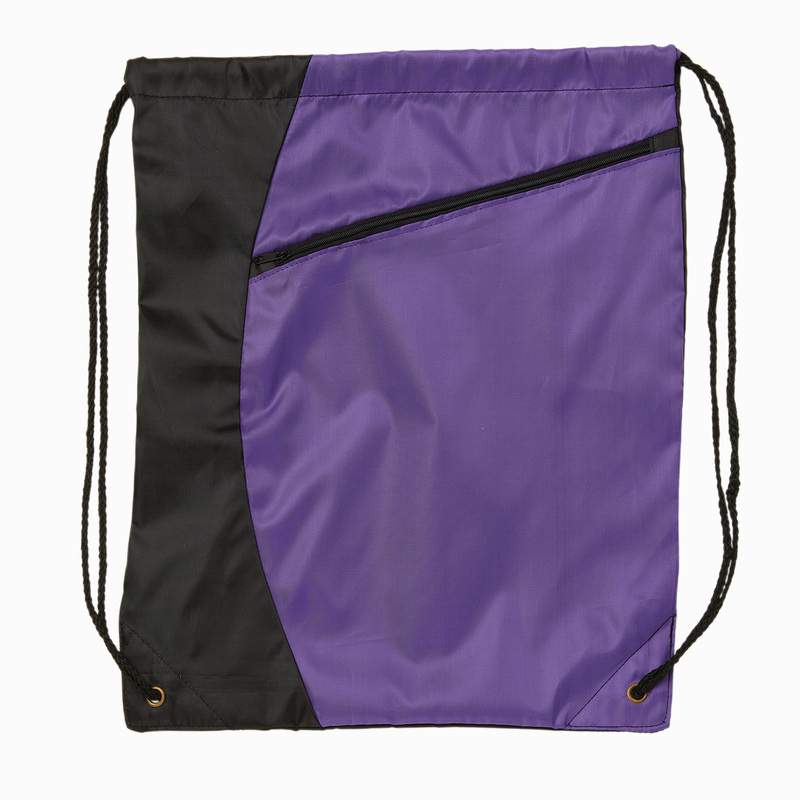 Perfect promotional giveaways & much more.